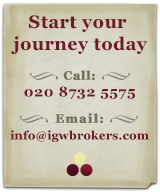 Why you should use IGW Brokers? 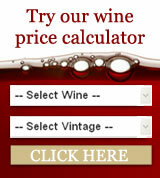 A Leading and Comical Fine Wine Blog, which revolves around interviews with Big Names in the Wine World. If you have any questions about our services please feel free to email us via the form below. Copyright © 2019 IGW Brokers. All Rights Reserved. Theme adapted by Design M | Powered by WordPress.